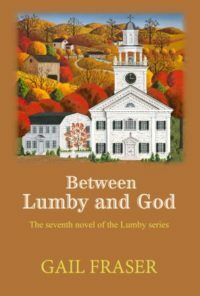 Love the Lumby series. I will be reading book 3. Cannot wait to start reading it and getting back to the wonderful characters that make the town of Lumby so special! Is there any plan to record the novels as audiobooks? I know my mother would love to listen to them. She has macular degeneration and has been unable to read for several years.